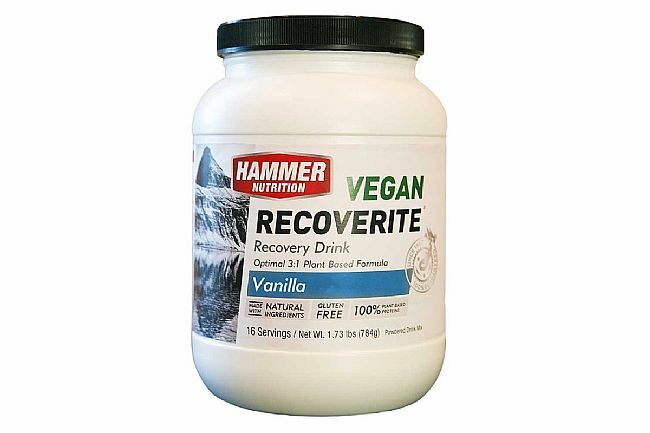 Everything that makes Recoverite Hammer's best-selling product — formulated to fit a vegan diet! 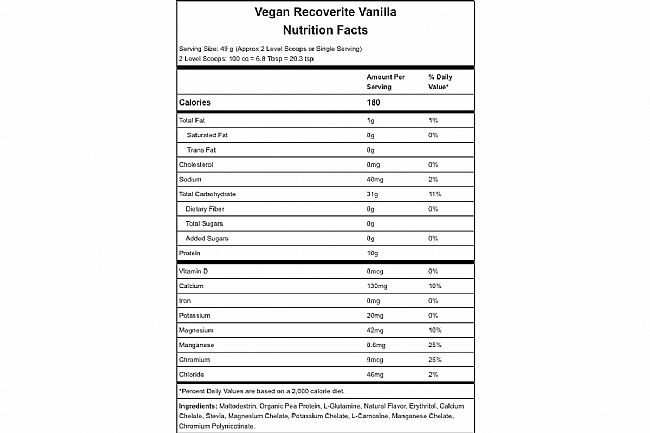 Just like the original, Vegan Recoverite offers a 3:1 ratio of complex carbohydrate to complete protein, specifically designed to jump-start the recovery process. 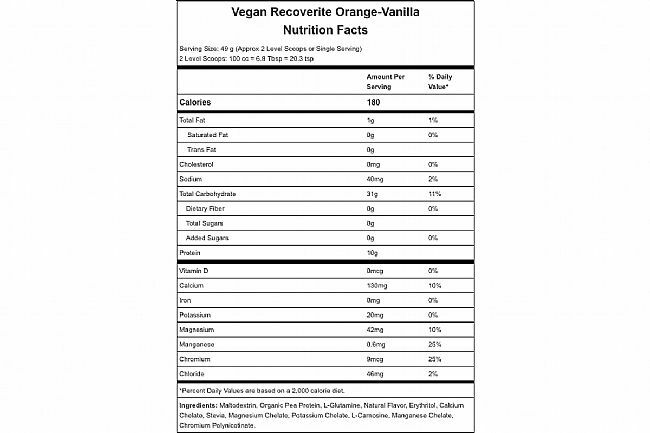 This new formula’s plant-based protein will help you maximize your gains, regardless of dietary preferences. It tastes great, mixes easily, and includes the same ideal electrolyte profile and amino acid supplementation that Recoverite fans have relied on for years. 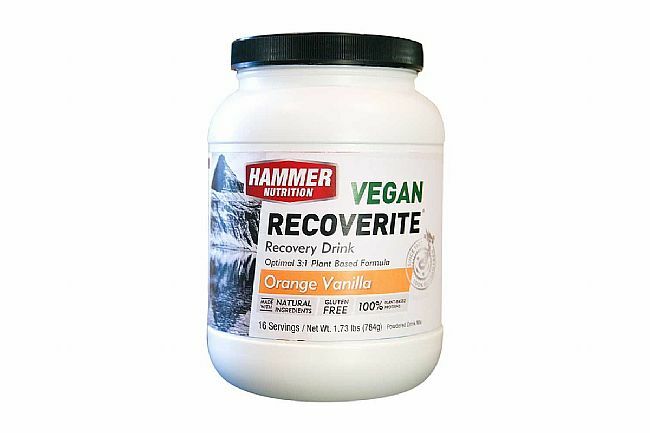 Recovery matters. Do it right with Vegan Recoverite — the simple and effective solution for all!